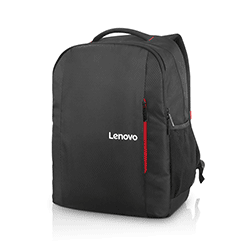 10-60% Off - Lenovo Student Discount/Coupons! Does Lenovo offer a Student Discount? 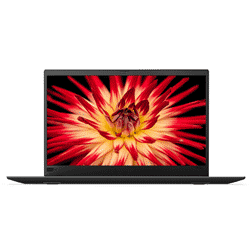 Save up to 25% off ThinkPad laptops at Lenovo. 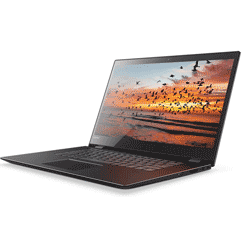 Great deals on thinkpads, lenovo laptops. 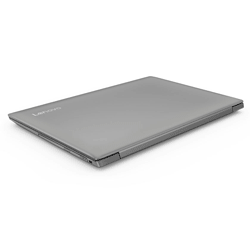 Save up to 45% off laptops at Lenovo. Great deals on ideapads. 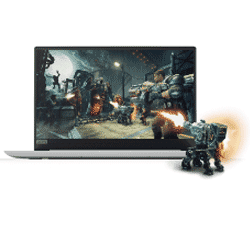 Save up to 35% off gaming laptops, gaming mice, gaming keyboards, and gaming headsets at Lenovo. Great deals on gaming mouse, bluetooth mouse. 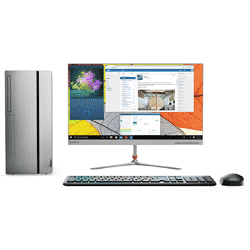 Save up to 10% off desktop computers at Lenovo. 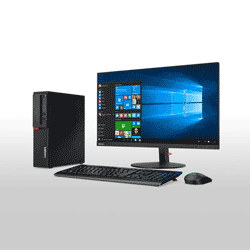 Great Deals on lenovo desktops. Save up to 20% off computer monitors at Lenovo. 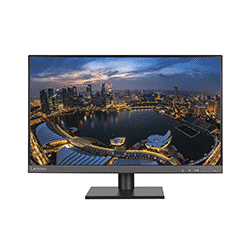 Great deals on lcd monitors, lcd computer monitors. 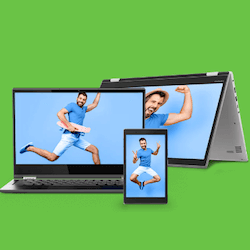 Lenovo’s Academic Purchase Discount Program assists students and teachers to find discount laptops, tablets and desktop computers. 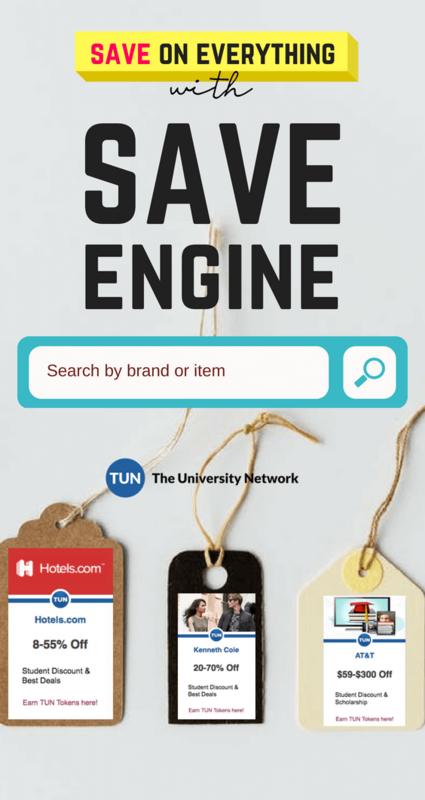 Enjoy great savings with the discount program, and be on the lookout for coupons offered throughout the year!